"Get Uncorked" at The Brew House! 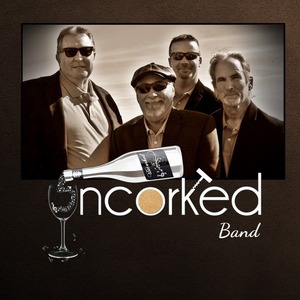 Located in Blackstone, Virginia you can enjoy dinner and drinks and of course the Uncorked Band. 8:00-11:00 PM.